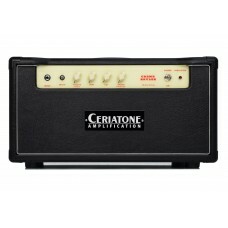 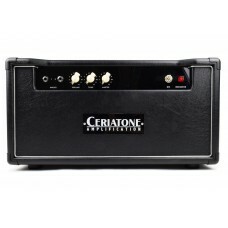 Ceriatone hand builds tributes to some of the most iconic Matchless guitar amps. 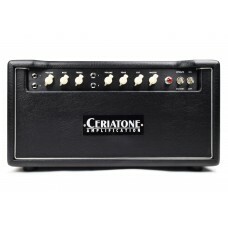 The Ceriatone Spitfire keeps it clean and neat, simple and sweet. 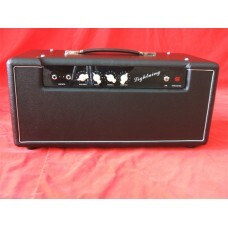 Like the original Matchless ..